This is a Pathological Demand Avoidance support group. It is a friendly group of parents who meet on the first Tuesday of every month at 11am at South Muskham Village Hall, Newark. Click icon for more information. See also map. 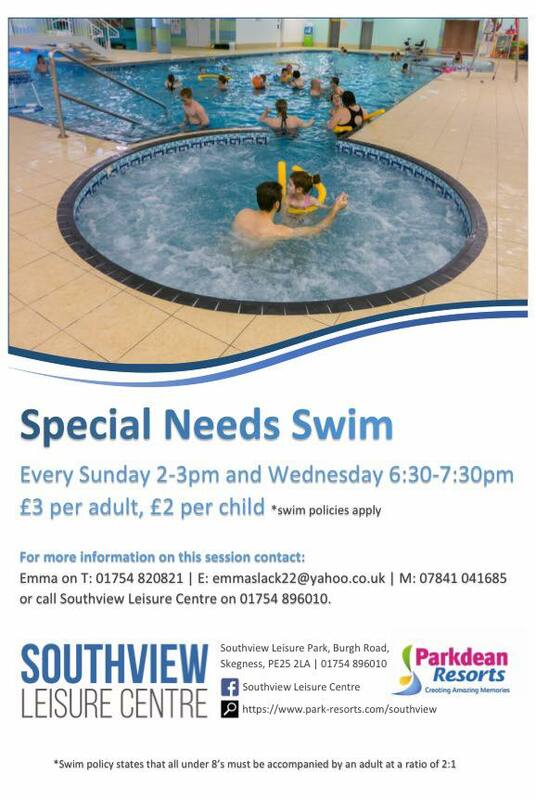 New: Playtowers special needs evening every Thursday from 28th June. Venue is at Rochford Tower lane, Boston., PE21 9RH. £6.95 per person, including meal and drink. Click thumbnail for poster. Sharing Minds is a support group for parents and carers of children with special/additional needs. They run drop-in meetings on the last Wednesday of the month in term time at Sunset House, Boston, PE22 8QS. 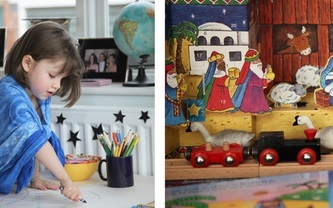 The people that run it have experience of coping with children on the autistic spectrum. Click icon then scroll down for more information. Louth Area Autism Support Group was formed by parents. They offer help, information, care and support to parents and carers of children and young people who have been diagnosed with Autistic Spectrum Disorder. Meetings are held all year round on the 4th Saturday of every month from 2 – 4pm at Trinity Centre, Eastfield Road, Louth, LN11 8DJ. Click icon on the left for their website. There are a number of support groups specifically for the autistic spectrum in the towns around Grantham. Asperger Autism Support Group runs drop in sessions at Whittlesey Youth Centre, near Peterborough. Click icon for details. See also map. Autism Peterborough run one off support group meetings and conferences in Peterborough. See: website map. Click icon for their Facebook page, where you might find more events. at a new time and venue: 2- 3pm, at the South Park centre, Skegness, PE25 1TE. The pool is dedicated to the group for these sessions, so it is not crowded and families are among friends. Parents are expected to accompany their children in the pool. Click picture for poster. See also map. There is also an outdoor Exercise group for parents & carers of disabled children every Tuesday 10:00 – 11:30am at Wainfleet Road Pavilion, Skegness PE25 2EL. A Sleaford based group: for Parents/Guardians and Siblings with Children who have Autism and additional Needs in Lincolnshire. They have a closed Facebook page, which means you have to make a friend request to view it. A good forum for autism mums to make new contacts. Email: Jane Peck or use Facebook page > Add member. Please be aware that you need to be logged in to Facebook to see any content. 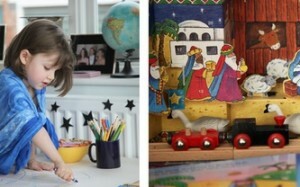 They hold monthly Play Meet mornings on a Sunday, 9am till 11am at Darmons’s Fun House. It is £3 per child and the whole family is welcome. See also location. See their Events page for up-coming dates and click link for event page. 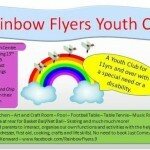 This is a special needs club at Ruskington Youth Centre, NG34 9DY, on Sundays 3-5pm. Ruskington is a village near Sleaford. To see the ideas behind the club, click See More under Long Description on their About page. There is no need to join Rainbow Stars to attend. Parents can simply turn up with their children. There are both electronic and physical games for the young people and coffee and conversation for parents – who are asked to stay with their children. Click Facebook icon for their news or tap mobile icon. They would love to see some new faces. Daytime meetings at 10am on the third Thursday of the month during term time. A monthly games club for members over the age of 8. They have a closed Facebook page, which means you have to make a friend request to view it. Look for Join group button on right side of page header. Click icon to see Newark & Sherwood autism support group’s Facebook page. For up coming events click the picture on the right. If there are not many events it might be worth having a look at past events. 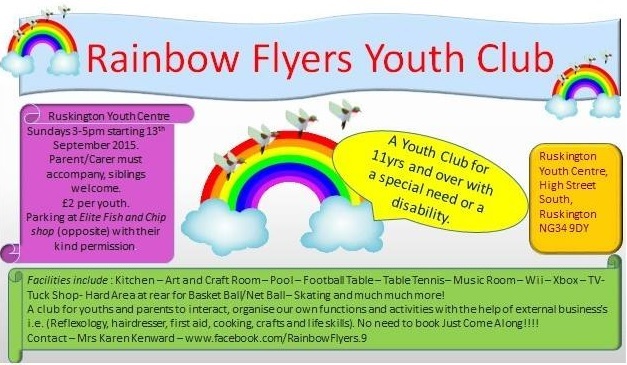 activity club that started out as an Autism friendly home based club but broadened out to serve a wider range of children. They have a fine website with a handy what’s on page and a Facebook presence. The National Autistic Society has a branch based in Hull. It offers support to families. Click icon for their website. See also meetings. Alternatively, Matthew’s Hub is for people aged 16+ with Asperger syndrome or high-functioning autism. It is also based in Hull. Click icon for his website.